While funding from Congress isn’t complete, NASA added the 135th and final mission for the Shuttle Program. The agency has scheduled the shuttle Atlantis for a launch-date target of June 28. 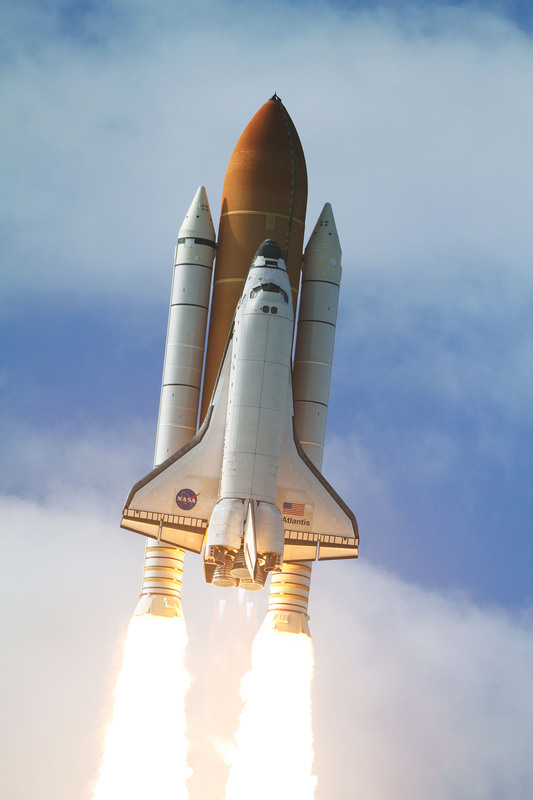 In October of last year, President Obama signed the 2010 NASA Authorization Act which allowed an additional shuttle flight before the fleet retires. Congress, however, has yet to appropriate the full funding required for the mission. Funds to get the mission started are available in existing budgets, but complete funding will have to come from Congress; expected in March. The mission will take a four-member crew, the Raffaello multipurpose logistics module, and supplies to the International Space Station. One spacewalk is scheduled, and they’ll be returning a faulty ammonia pump module that has been troubling engineers. I personally hope NASA can keep squeaking through additional shuttle missions. It’s not so much that I don’t want to let the program go, it’s that I don’t want to let it go without a replacement ready to fly. Today marks 44 years since the tragic fire of Apollo 1, which claimed the lives of all three crew members. We remember Command Pilot Virgil I. “Gus” Grissom, Senior Pilot Edward H. White II, and Pilot Roger B. Chaffee, who gave their lives then, so we can touch the stars today. This video is making its rounds on the internet. It serves as a beautiful tribute to NASA’s shuttle program. The video is 45-minutes long, but you don’t have to watch it in one sitting; in fact, you can skip around a bit and just enjoy the amazing high-definition, slow-motion, videos of the shuttle systems. It’s going to be very difficult to say goodbye to the shuttle program, early next year. The Star Splitter is a participant in the Amazon Services LLC Associates Program, an affiliate advertising program designed to provide a means for sites to earn advertising fees by advertising and linking to Amazon.com. This work is licensed under a Creative Commons Attribution-NonCommercial-NoDerivs 3.0 Unported License. Images are original works by the editor of TheStartSplitter.com, unless otherwise cited.